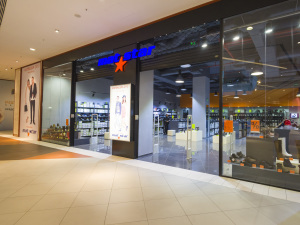 Mat Star is a Bulgarian company has successfully established itself on our market and abroad. The company has a tradition in manufacturing, importing and distribution of footwear in 1971 and offers a variety of fashionable shoes and bags of high quality at affordable prices. 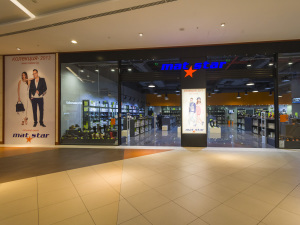 Mat Star models satisfy requirements of the most demanding customers. 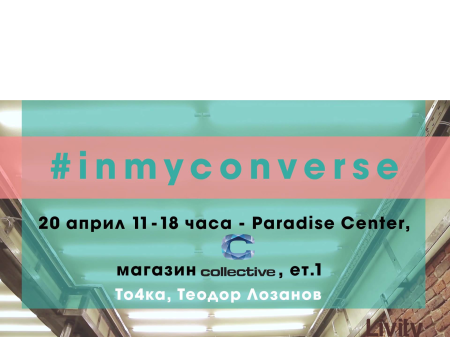 The chain includes more than 30 stores in Bulgaria , which offer casual, sports , formal , home and work shoes – more than 1,000 items for children , women and men of all ages. Mat Star is a trade mark , registered in more than 10 countries – Turkey, Greece, Macedonia, Serbia, France, Albania, Germany, Yugoslavia, Hungary, Italy and Rumanian.The variety of products of Mat Star is exported successfully to Serbia and Crna Gora, Macedonia, Kosovo, Greece and Turkey.We have the ambitions to get the upper hand in the mass market with our rich range of about 1 000 articles, which are actual for each season and produced of natural leather of good quality, eco leathers, natural velour and textiles of high quality.